By revenue, the global pharmaceutical market ranks higher than many countries. With more than $1 trillion in receipts, the combined earnings of an industry that includes major players such as Pfizer, Roche, and GlaxoSmithKline (GSK) is equivalent to a quarter of the annual U.S. federal government spend. The stakes in this market are high, and the path leading to the commercialization of a new drug discovery is long and full of expensive pitfalls: The cost can be more than $1 billion per commercial product launch. “At an industry level, we are at 90 to 95 percent attrition,” says Martin Wallace, GSK’s director of technology seeking, on the success rate of bringing new products to market. Wallace joined GSK four years ago, and his work includes looking at how emerging technology—like 3D-printed pharmaceuticals—can help improve R&D productivity and deliver new benefits to patients. 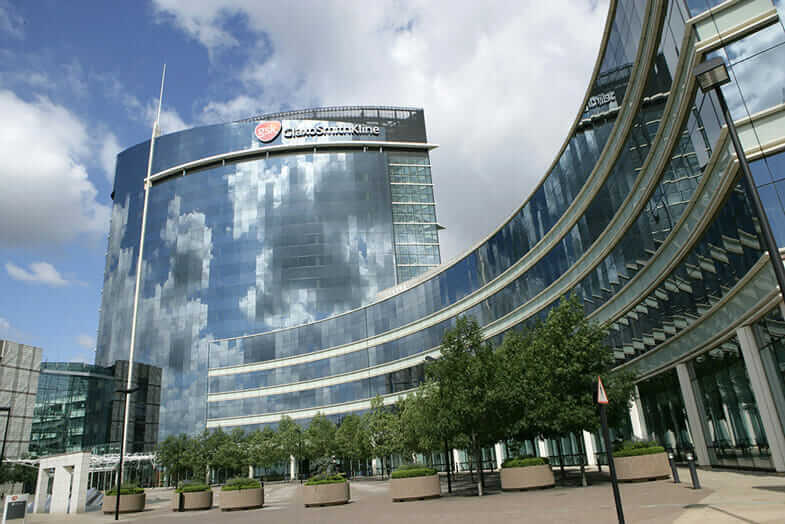 GSK House, the pharmaceutical giant’s London headquarters. Courtesy GlaxoSmithKline. 3D printing has the potential to offer many other benefits to GSK patients. “One of the areas we are exploring is whether we can print patient-specific dosage forms,” Wallace says. 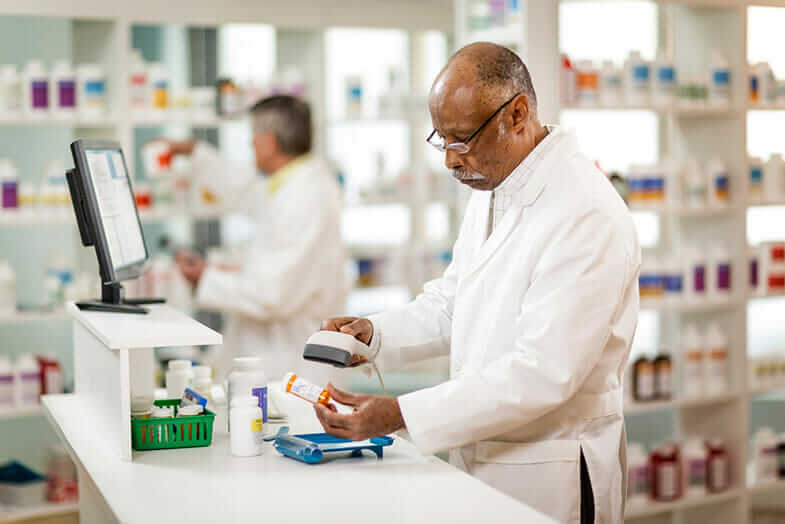 “While the future vision posited by many includes printers in pharmacies and homes, we believe there are a lot more challenges to be overcome before this becomes a reality. Nonetheless, our innovation model compels us to experiment. 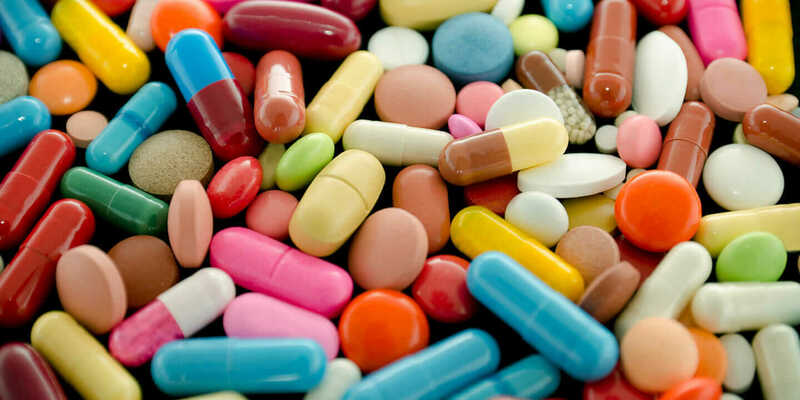 To this end, GSK is investigating the advantages 3D printing pharmaceuticals could bring to the manufacture of pills and tablets. A drug comprises the active pharmaceutical ingredient (API) and the excipient, or the inert substance used as a carrier for the API. The challenge is to convert the API into a “curable ink” or other 3D-printable material, Wallace says. In addition to tailoring medicine to patients, 3D printing as a manufacturing technique for the pharmaceutical industry has several other advantages. Wallace points to the first 3D-printed drug approved by the Federal Drug Administration (FDA): Spritam, an epilepsy medicine manufactured by Aprecia Pharmaceuticals. “What they are trying to achieve is an almost instantaneous release of the drug, with a very high drug loading, which is difficult using conventional technology,” he says. Spritam is the first 3D-printed drug approved by the FDA. Courtesy Aprecia Pharmaceuticals. Accelerating Innovation by 3D Printing Pharmaceuticals. 3D printing also unlocks the ability “to create complex shapes and geometry in order to deliver the drug in a different way,” Wallace says. Manipulating the geometry of a tablet could be used to adjust the drug loading, modify the release, or mask the taste of a medicine. Even in areas away from the frontiers of science, Wallace believes that 3D printing is a powerful tool. Specifically, 3D printing can give access to an organization’s often-untapped resource: the creativity of its people. A 3D model can serve as a common platform to communicate ideas; something that can prove difficult between different disciplines using words alone. “We’re an organization of around a 100,000 people, and we’re all patients or may be patients in the future,” he says. Earlier this year, with help from the Autodesk Fusion 360 Street Team, GSK launched a 3D-printing competition for employees to submit ideas—designed in Fusion 360—that would have an impact on the business. “Competition entries came from customer-facing people to right into the belly of research and development,” Wallace says. “3D printing gave these groups the ability to take ideas and communicate them in a way that is understandable to a wider population. “We started to see ideas that we’d never considered and applications where 3D printing could be of benefit,” he continues. 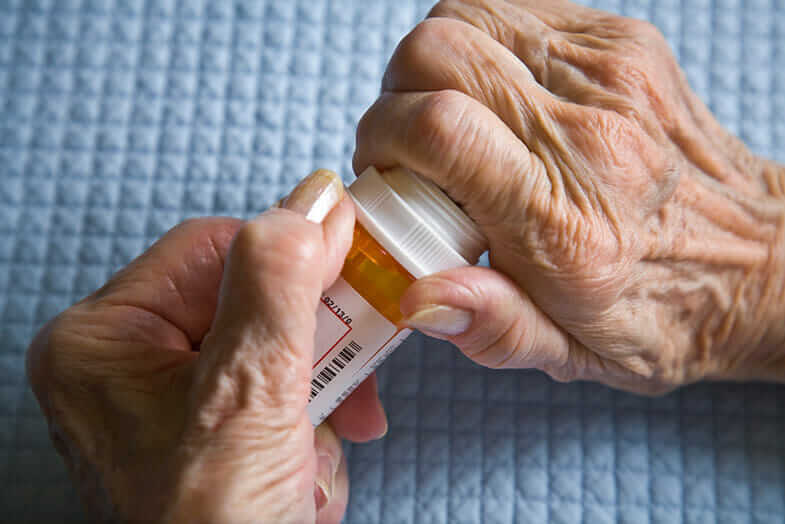 Ideas for the application of 3D printing in pharmaceuticals included product-packaging modifications that would ease use for older people, among others. These kinds of examples show that, although 3D-printed pharmaceuticals and mass customization of medicine are still some distance away, 3D printing’s ability to accelerate innovation is its real value in pharma today.